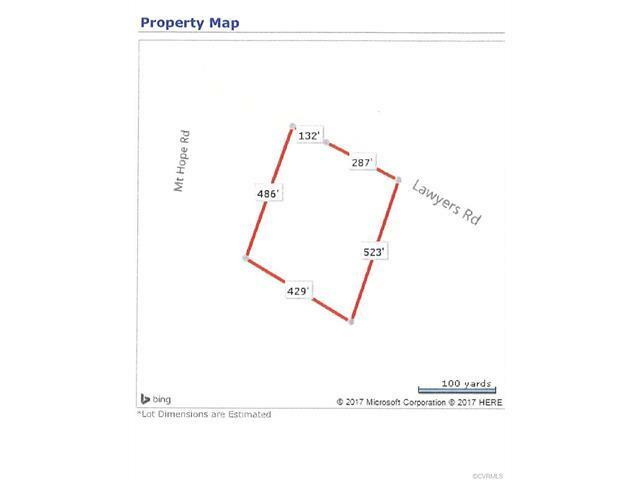 00 Lawyers Road, Prince George, VA 23875 (#1735884) :: Abbitt Realty Co.
Ready - Set - Let's Build Your Dream Home! 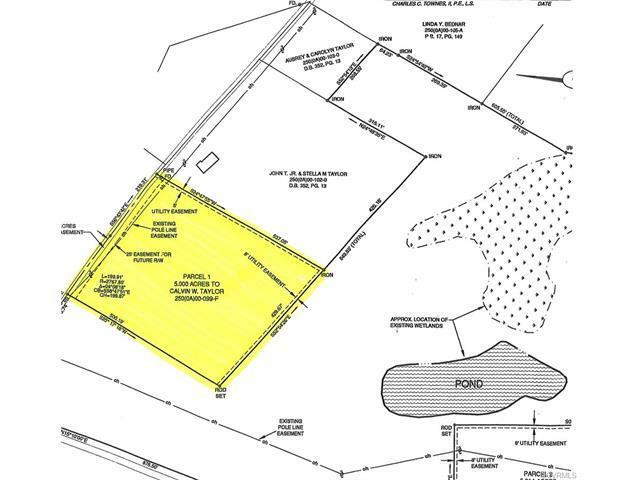 5 ACRE tract on Lawyers Road with approximately 419' of road frontage. 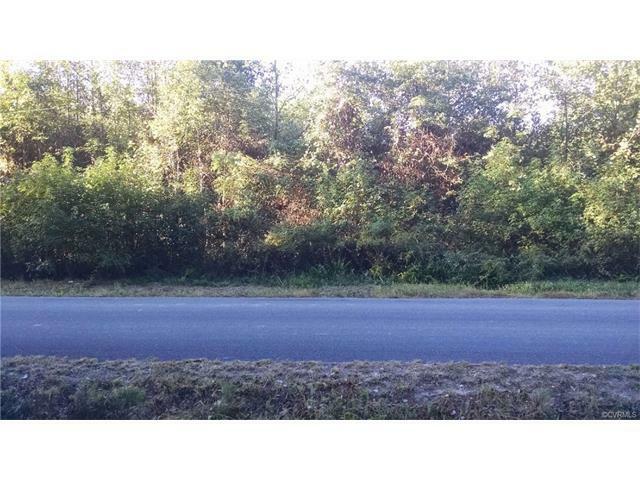 Great Lot, Great Location! Listing courtesy of Ingram & Assoc Hopewell. Listing information © 2019 CVRMLS and CBRAR.